Leading manufacturer of Cremation Furnace, electric crematorium, diesel fired crematorium, gas fired crematorium from India. Scientico Electric Crematorium comes with High efficiency single chambered. The equipment has got solid state digital temperature controller with Digital Display, Operating Switches, Indicators and high grade insulation in ready to use condition. Supplied complete with Digital Control Panel Chimney. All the combustion parts are of mild steel lined with refractory and fully insulated to prevent heat loss and heating of installation area. Scientico Body Crematorium with High efficiency single chambered. The equipment has got solid state digital temperature controller with Digital Display, Operating Switches, Indicators and high grade insulation in ready to use condition. Supplied complete with Digital Control Panel Chimney. All the combustion parts are of mild steel lined with refractory and fully insulated to prevent heat loss and heating of installation area. 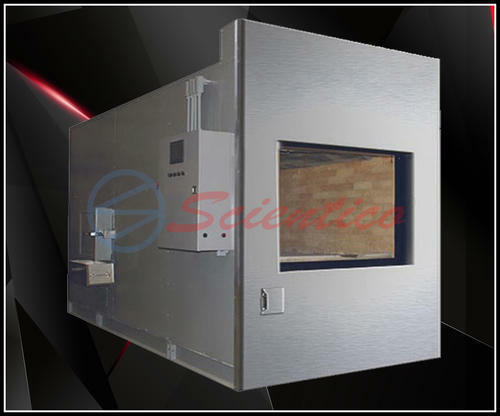 Scientico Human Cremation Incinerator Equipment with High efficiency single chambered. The equipment has got solid state digital temperature controller with Digital Display, Operating Switches, Indicators and high grade insulation in ready to use condition. Supplied complete with Digital Control Panel Chimney. All the combustion parts are of mild steel lined with refractory and fully insulated to prevent heat loss and heating of installation area. 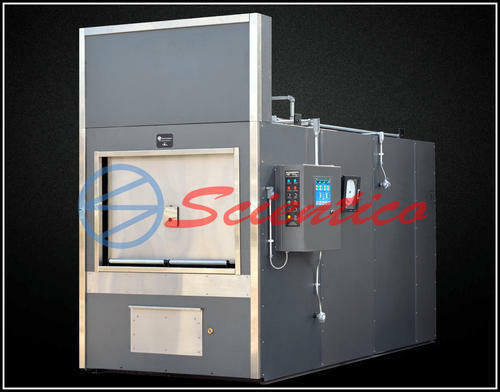 Scientico is a leading Pet Cremation Furnance manufacturer in India. We are local manufacturer and one of the largest exporter in India. 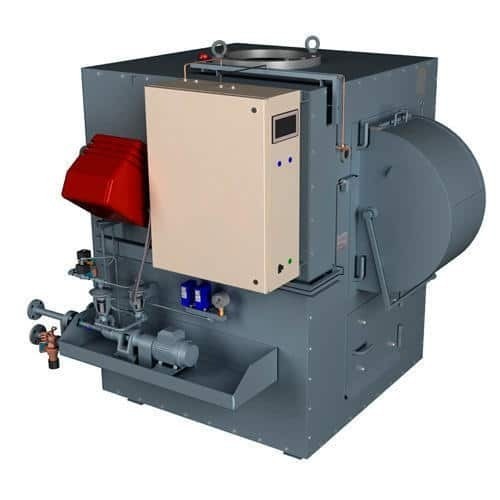 Scientico manufacture Incinerators for Pet Cremation Furnance, Animal Incineration, Pet cremation and other Solid waste. technology. The updated design feature of our range of incinerators make them one of the most cost effective in the world.